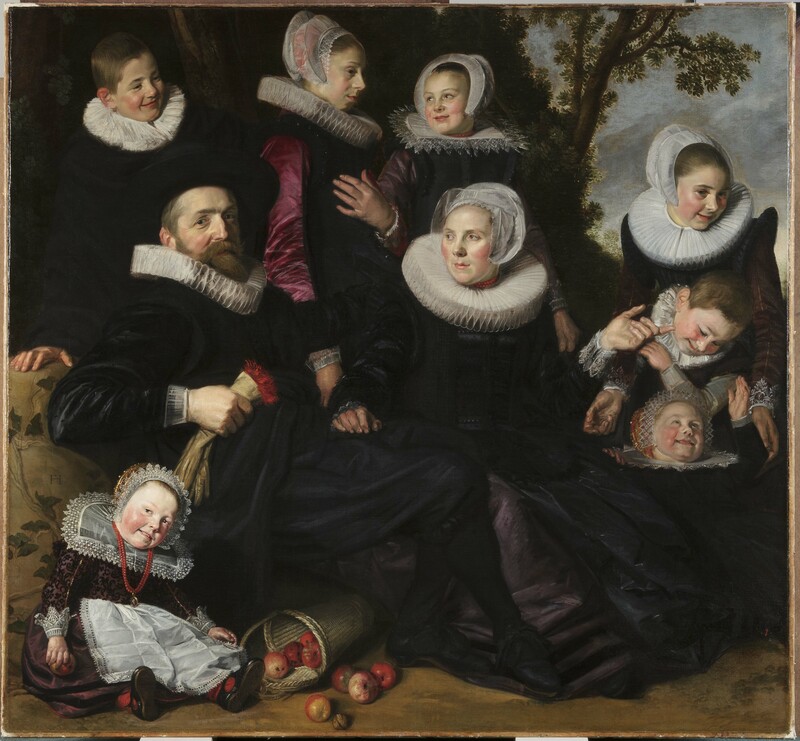 This exhibition is the first devoted to the family portraiture of Frans Hals (1582/83–1666), one of the foremost painters of the Dutch Golden Age. 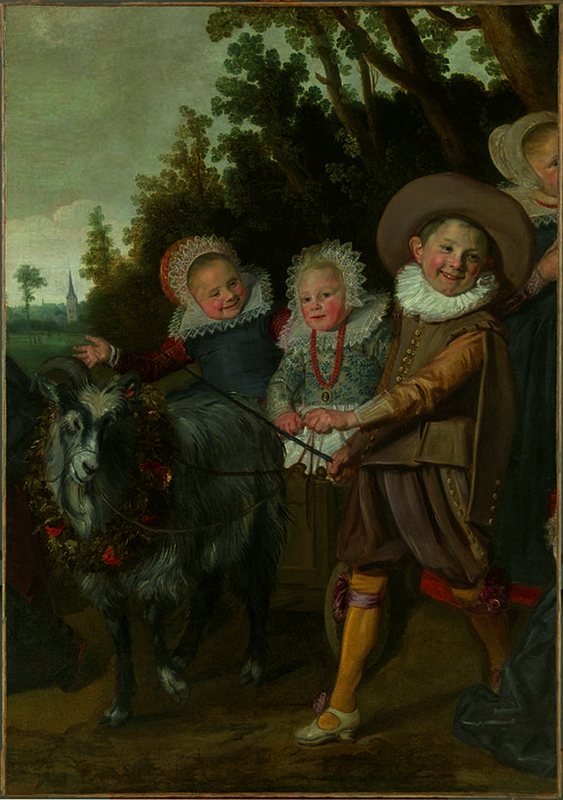 Organized by TMA and the Royal Museums of Fine Arts of Belgium in Brussels, the exhibition was prompted by the Museum’s acquisition in 2011 of Frans Hals’s Van Campen Family Portrait in a Landscape, as well as the recent conservation of Brussels’ Three Children of the Van Campen Family. These two works originally formed one composition, separated for unknown reasons likely in the late 18th century or early 19th century. The exhibition reunites the sections of the Toledo/Brussels painting along with a third fragment from a private collection, which will be shown with the three other family portraits painted by the artist. After the exhibition is featured in the Toledo Museum of Art and the Royal Museums of Fine Arts of Belgium, the exhibition will travel to the Fondation Custodia in Paris, France. Admission is free for members and $10 for nonmembers. For the month of December, the Toledo Museum of Art will offer admission to both its ticketed exhibitions for non-members for the price of one exhibition. When guests purchase a ticket to either Rebecca Louise Law: Community or Frans Hals Portraits: A Family Reunion, they will receive a free ticket of equal value to the other exhibition. Guests will receive their free ticket upon arrival to the Museum. Admission to the exhibitions is free for Museum members. 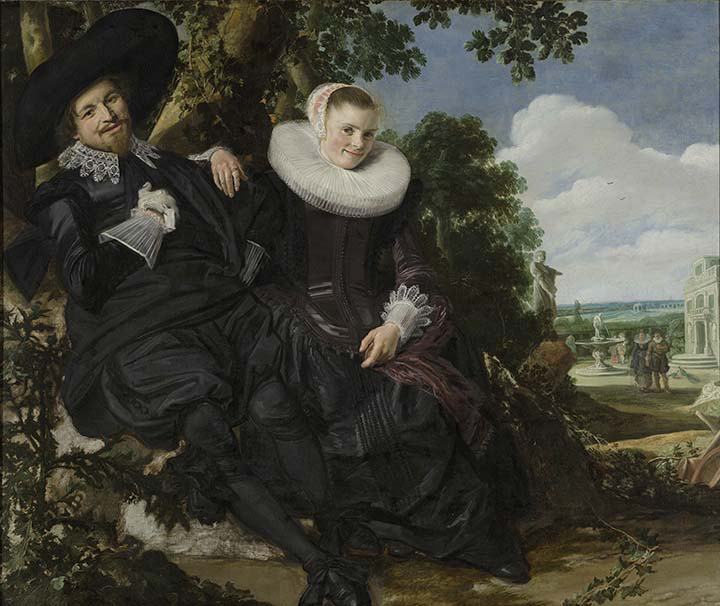 Frans Hals’s fresh, charismatic images give the impression of real people with real relationships. The TMA installation of the exhibition will also incorporate the voices of Toledo community members. 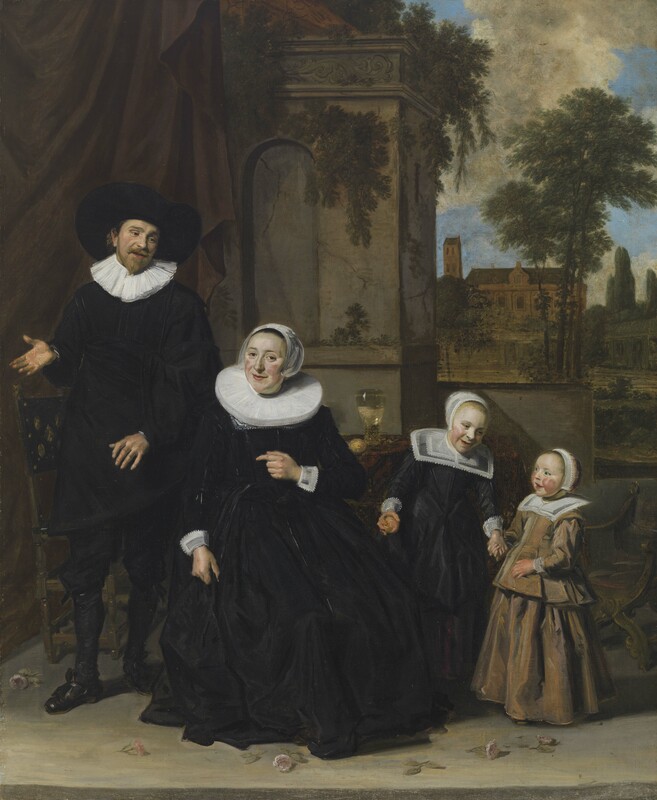 Taking the separation and reunification of the Hals Van Campen family portrait as a catalyst, a host of affiliated programs – including storytelling, art making and workshops – will address issues surrounding the shifting definition and evolving nature of families today. Frans Hals Portraits: A Family Reunion is sponsored by Taylor Cadillac, KeyBank, Mosser Construction, and the Ohio Arts Council with additional support from 2018 Exhibition Program Sponsor ProMedica. 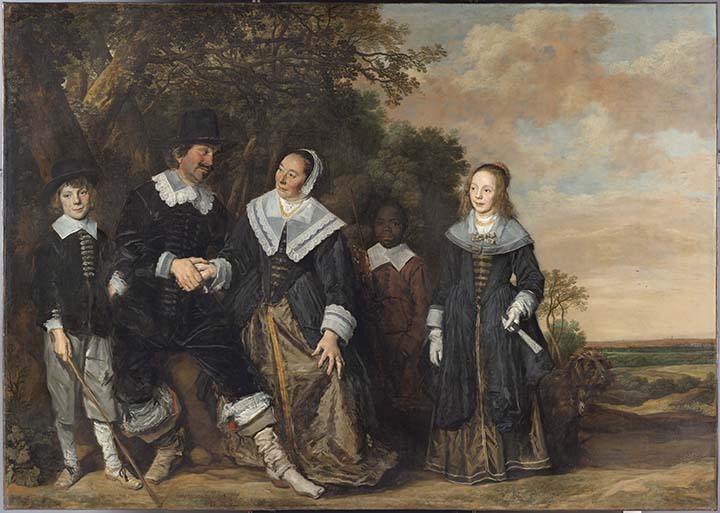 Proposed Reconstruction of Frans Hals's complete "The Van Campen Family in a Landscape." 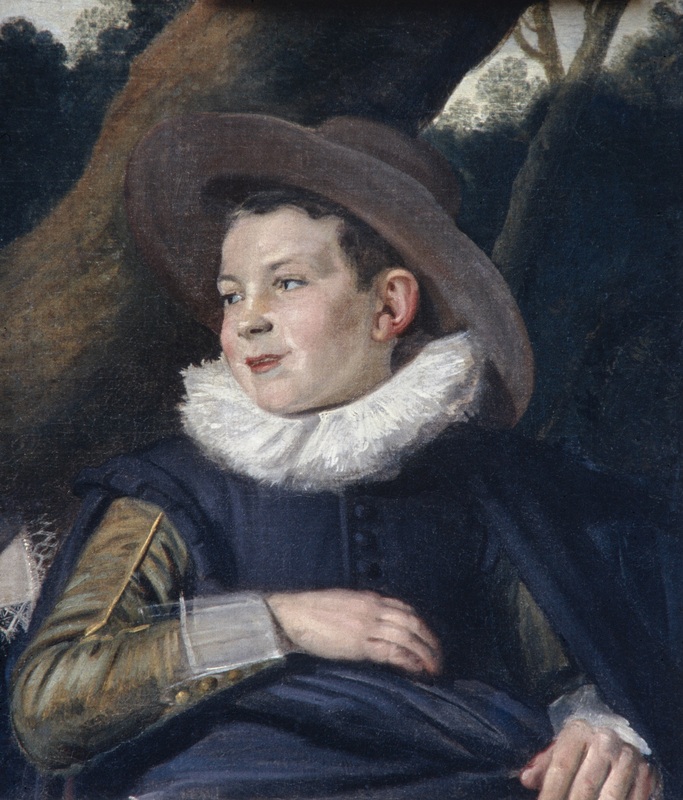 Frans Hals (Dutch, 1582/83–1666), Portrait of a Boy of the Van Campen Family, oil on canvas, about 1623–25. 54 x 47.4 cm. Private Collection.